Why Not Make More Putts? What if you could eliminate three-putts (or worse) from your round? How many strokes would you save? Five? Ten? More? 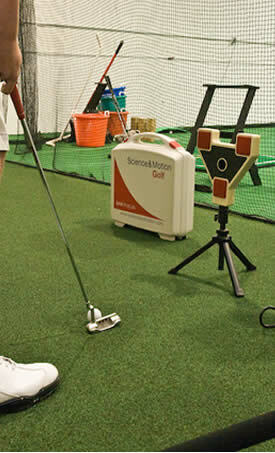 At GreenToTee we use the advanced technology of the SAM Putt Lab to help you learn to putt like the pros.